We are pleased to introduce this high quality polyester lanyard that we call Tubular Lanyard. 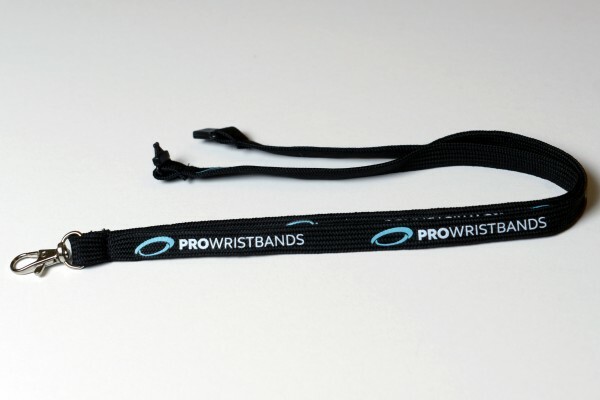 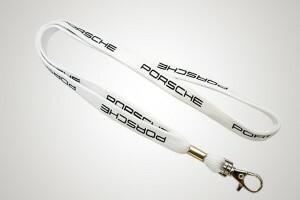 Tubular lanyard is a very cost effective product and a great tool to raise awareness or to promote a brand. 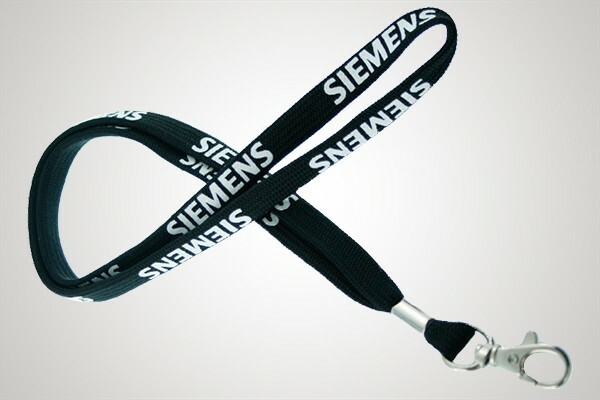 This type of lanyard is crafted from tube-stitched polyester fabric, which offers a feel and look similar to that of a tubular shoelace. The material has a soft unique feel to it that is very comfortable to wear for long periods of time. Our personalised tubular lanyards are available plain or printed using the quality silkscreen printing method offering up to 3 colours printing. 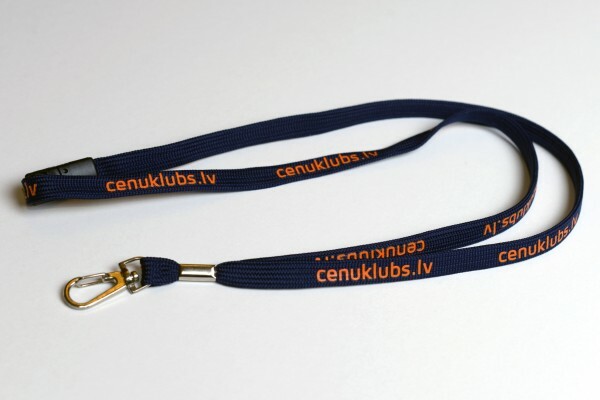 Fill out the request form and let us to design your lanyard now.